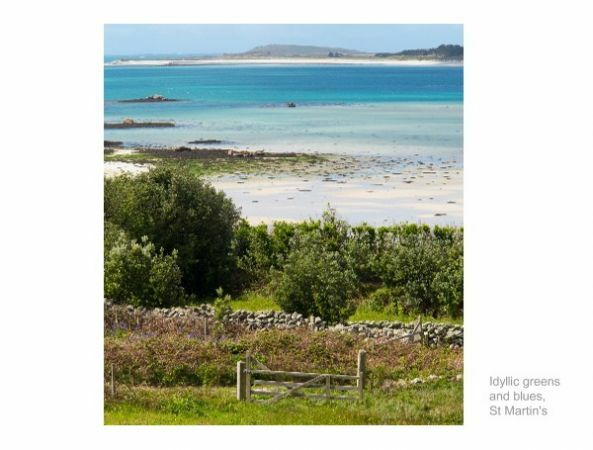 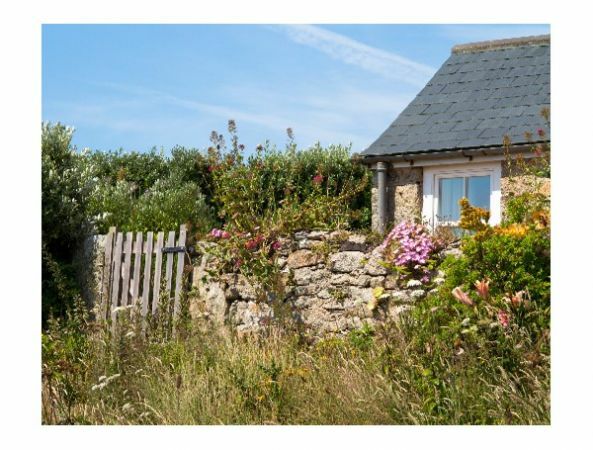 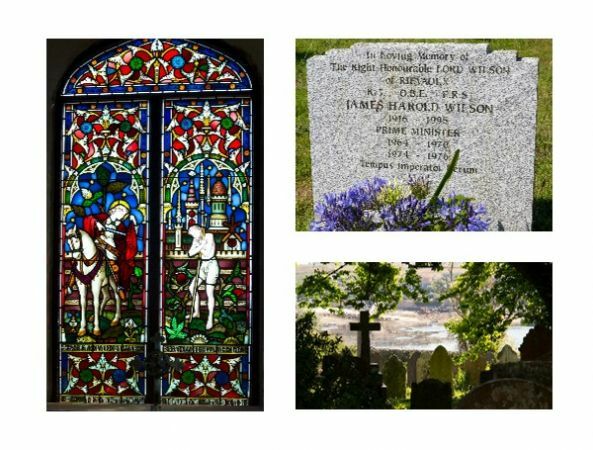 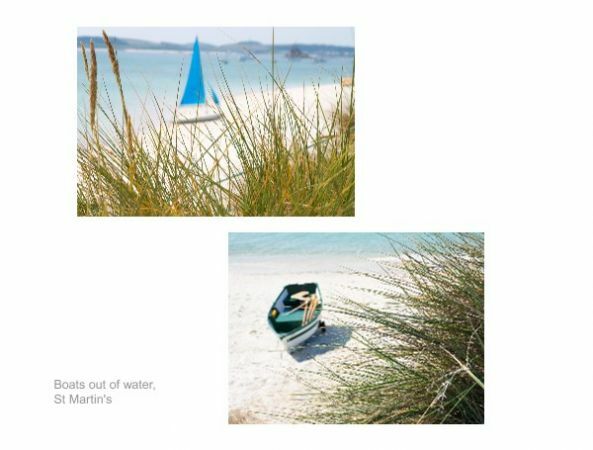 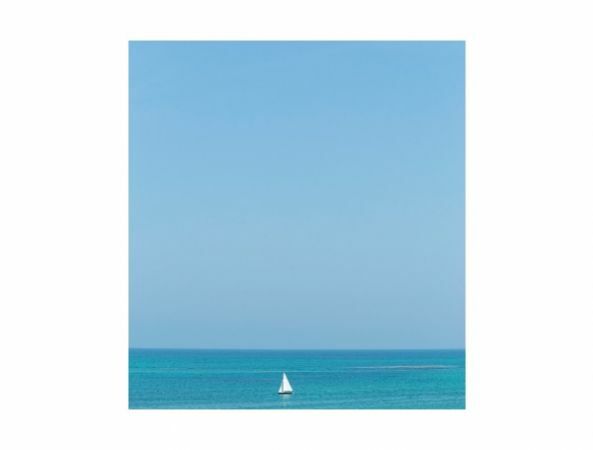 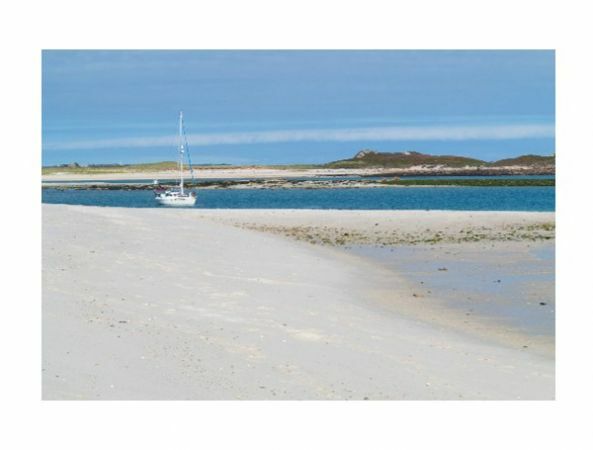 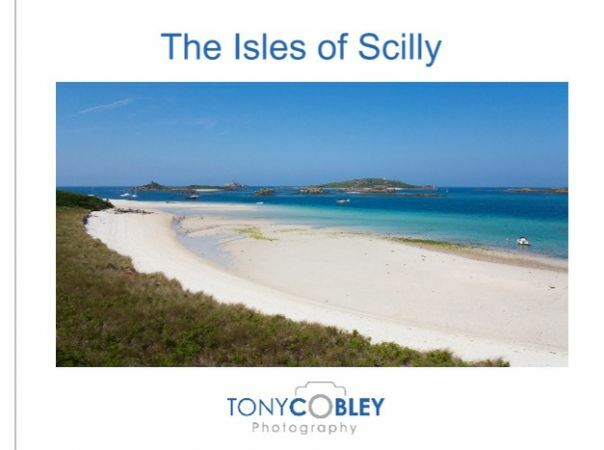 Photography of the beautiful Isles of Scilly which lie off the coast of Cornwall in the Atlantic Ocean. 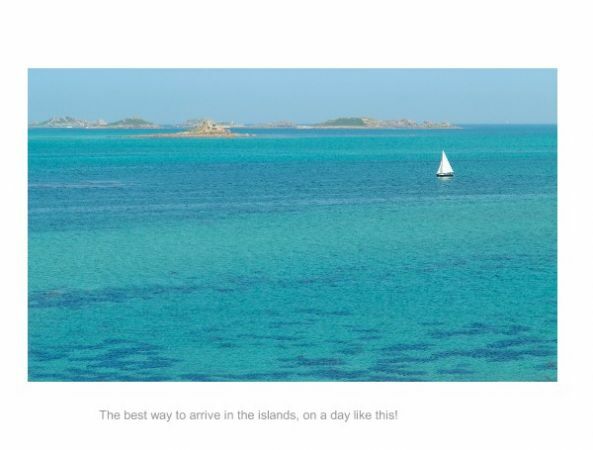 A paradise of clean air, uncrowded white sand beaches, turquoise sea, friendly locals and fascinating history. 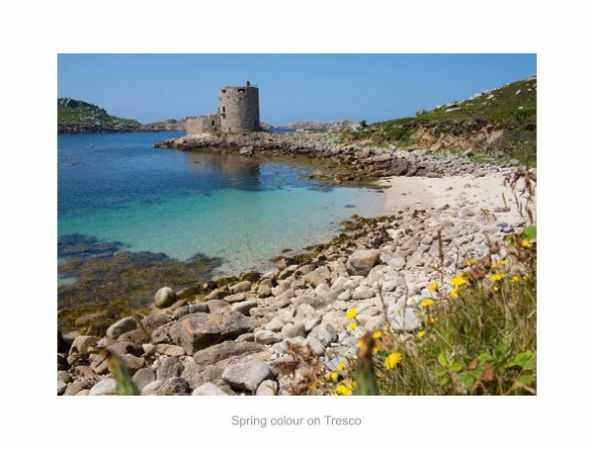 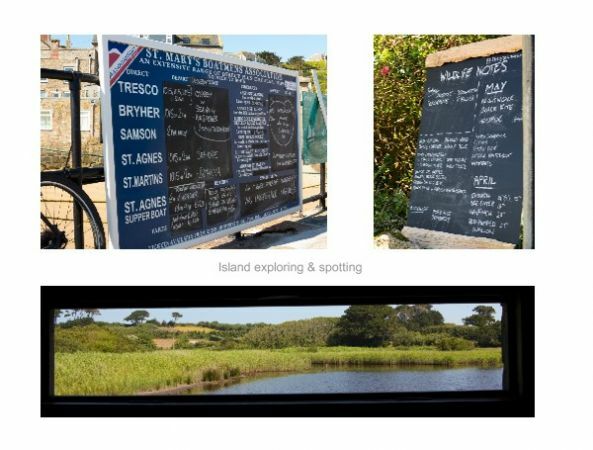 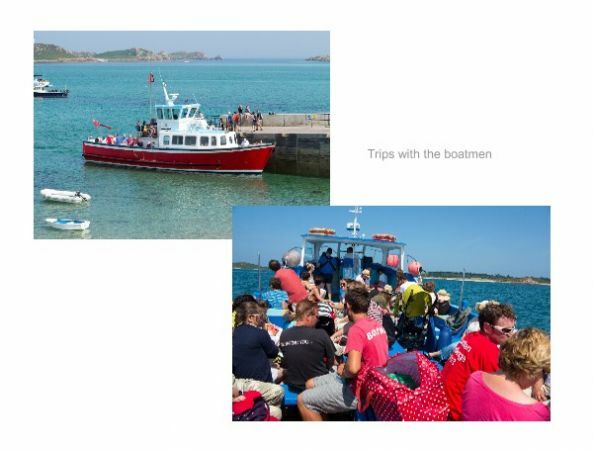 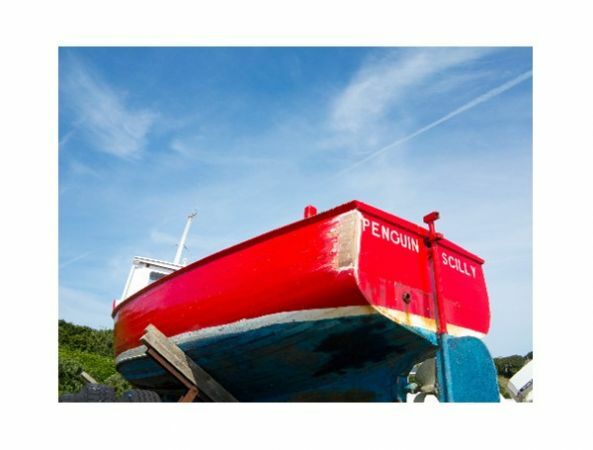 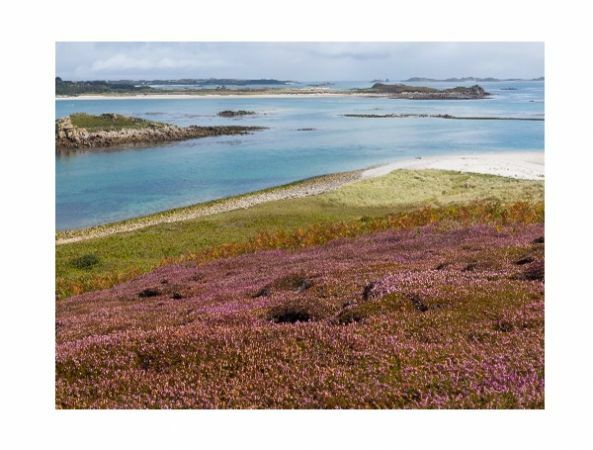  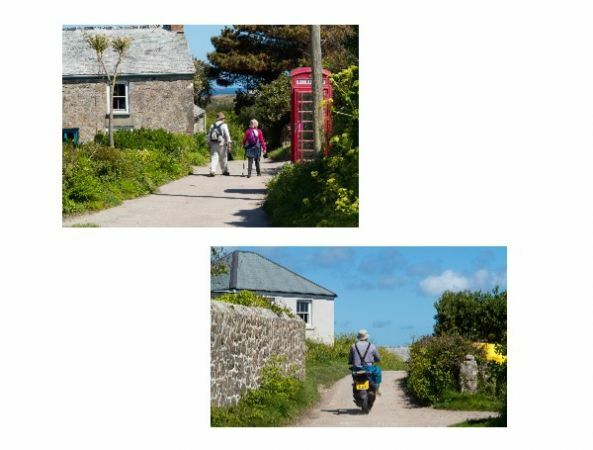 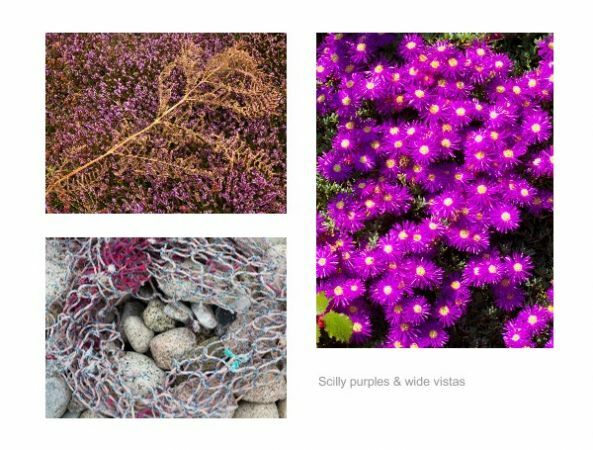 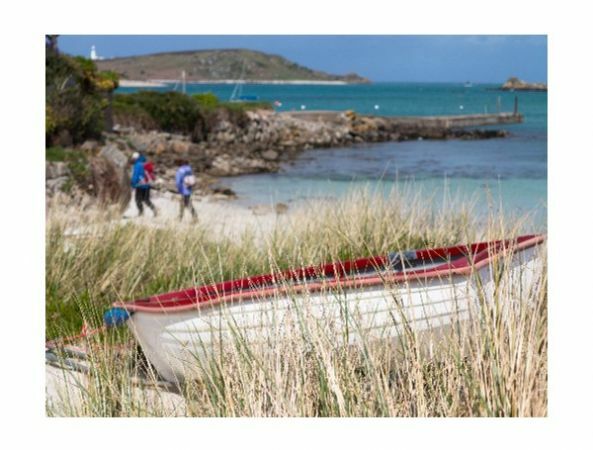 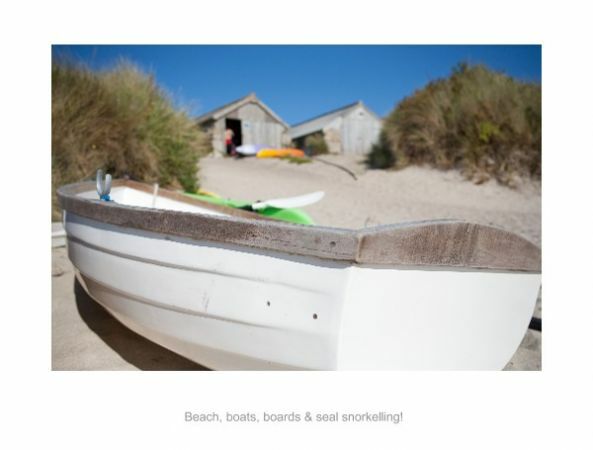 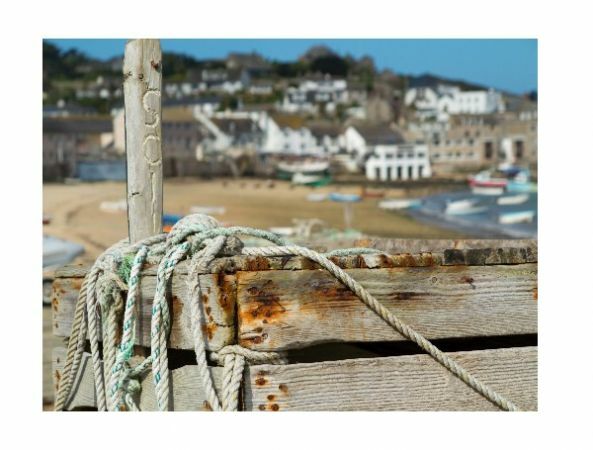 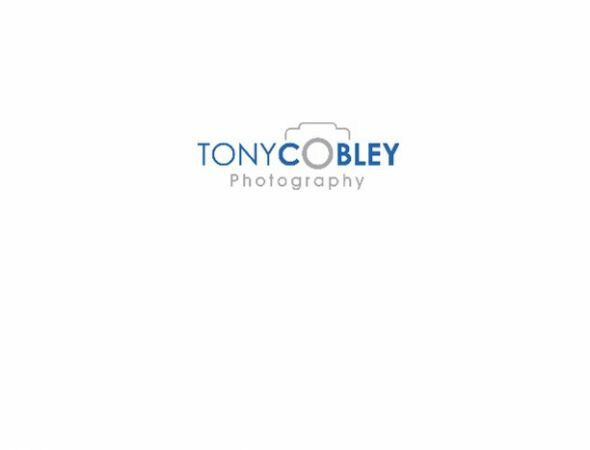 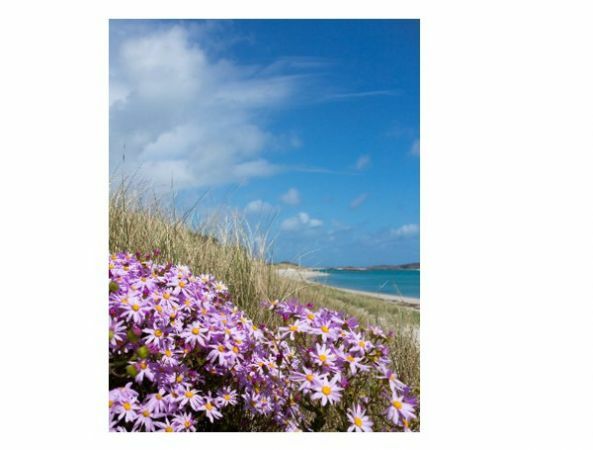 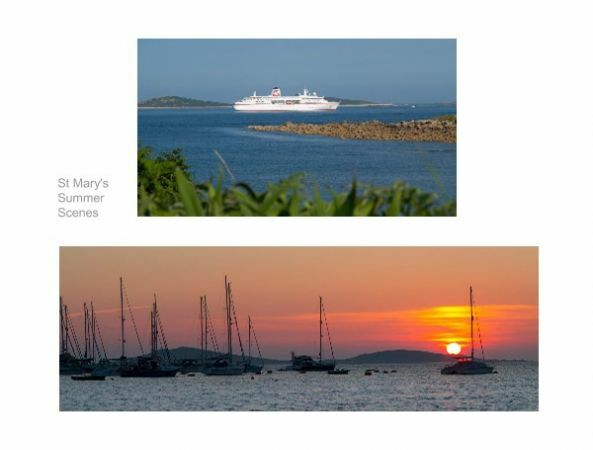 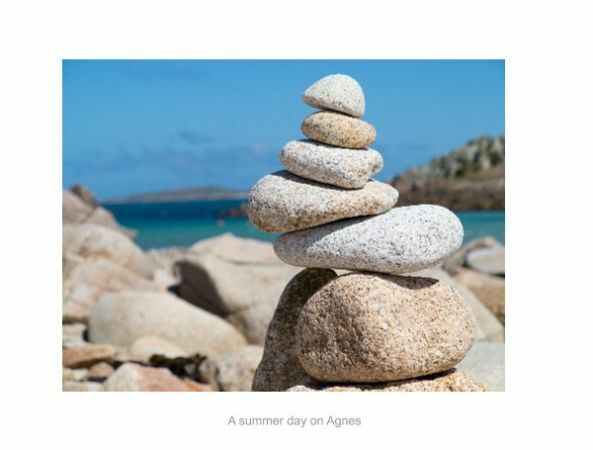 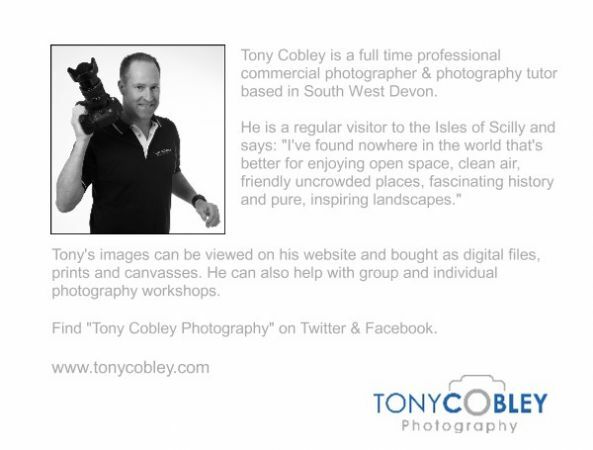 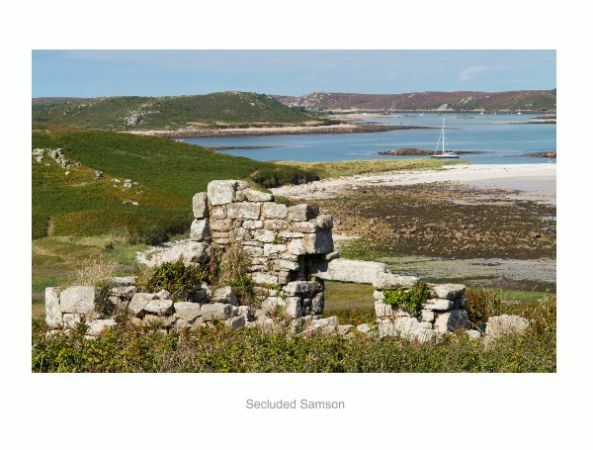 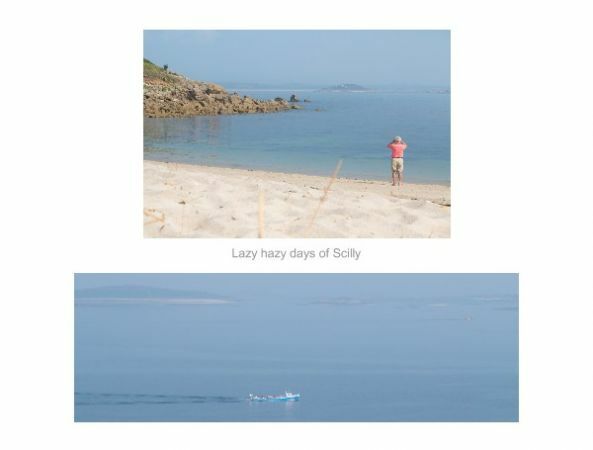 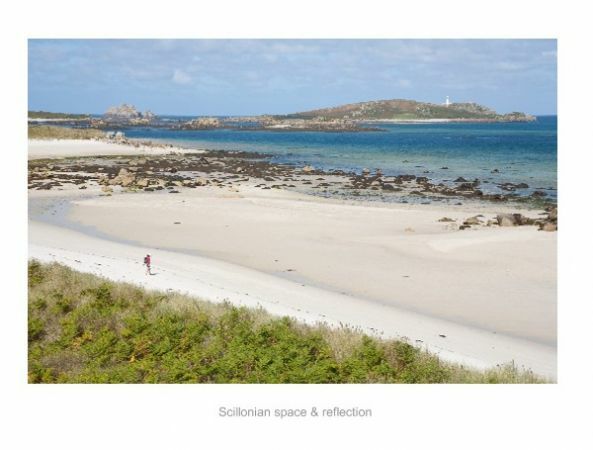 Tony Cobley is a professional photographer and photography tutor who has visited Scilly many times. 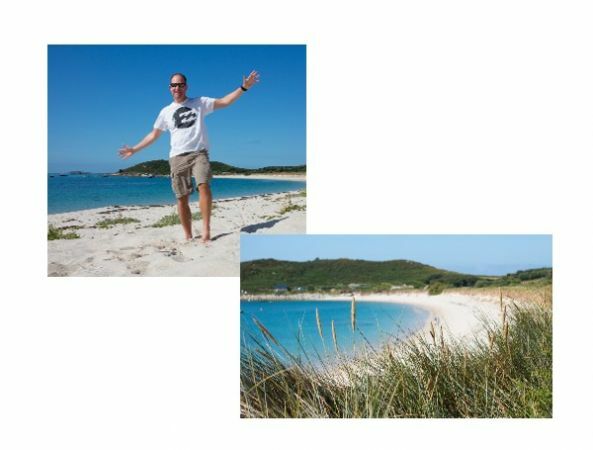 See why he has become addicted to these idyllic islands.